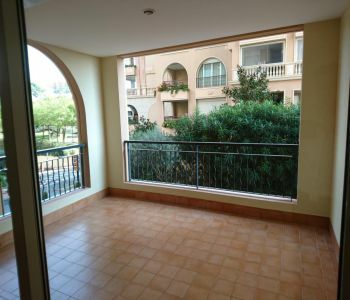 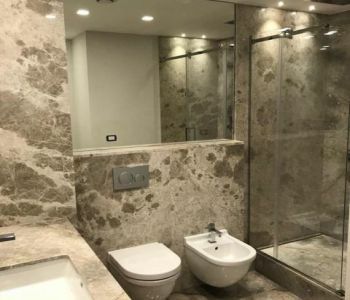 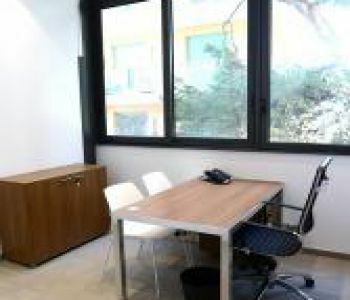 Urgente, negozio di 30 m ² con due belle finestre con vista una via occupato, completamente rifatto a nove. 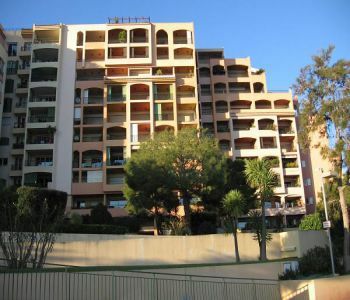 In a luxurious a very high standard residence with security 24/24, fitness, sauna, large heated pool and pool house. 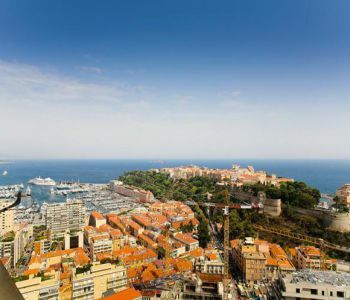 At the heart of the Golden Square, facing the hotel Le Metropole, close to the Casino and a few steps from the Larvotto beach & Japanese garden. 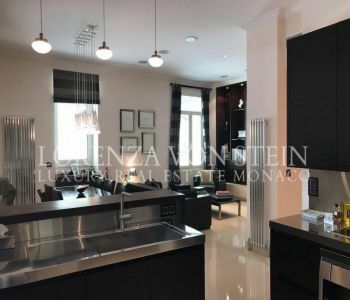 Magnificent double exposure 3 rooms apartment entirely & luxuriously refurbished in a contemporary style, offering pleasant views of the sea and the Cap Martin. 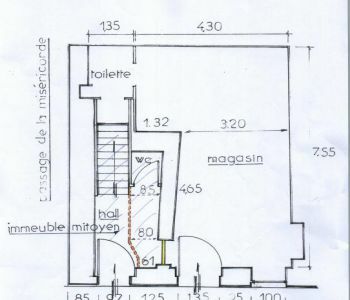 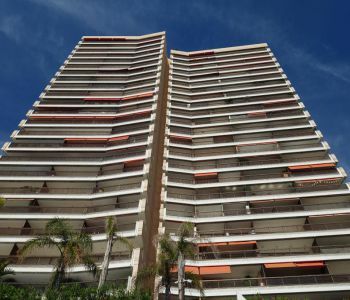 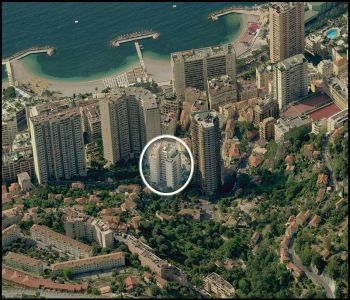 Two possible access by avenue Princesse Grace to the Larvotto beaches or avenue des Citronniers to the Metropole Shopping Center.